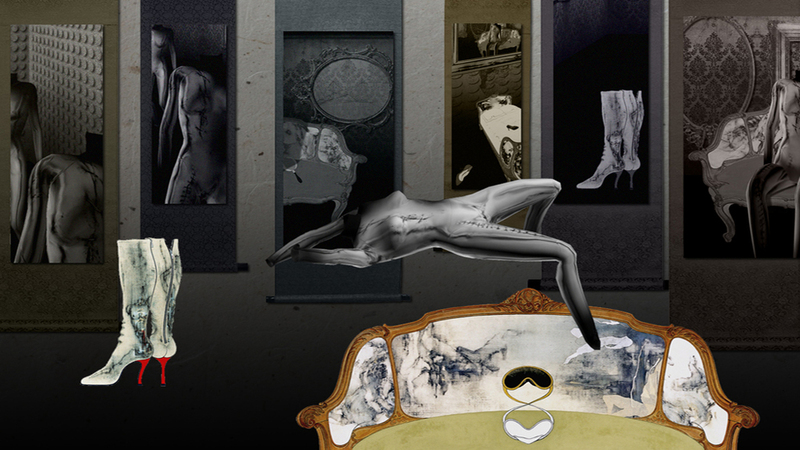 ‘Unwearable functional Garment III: beautiful scar’ is a short experimental animation film exploring the imperceptible part of female life through the movement of a garment and its environment. The reconstructed body corset acts like a second skin: it breathes like human skin and replaces a female character. 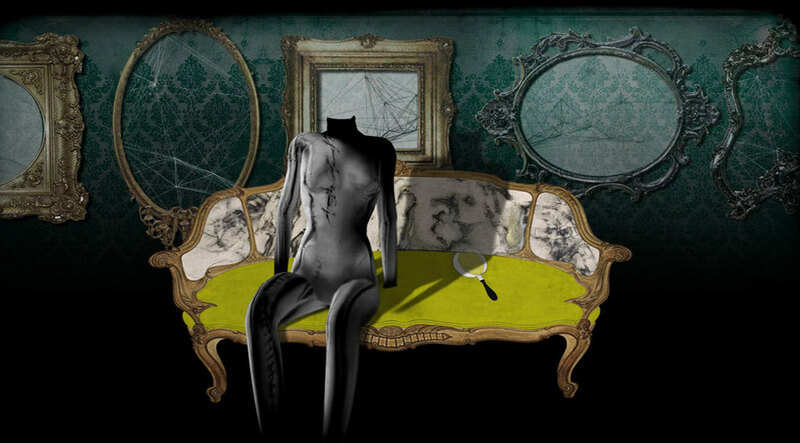 The motion and texture of the garment express the agony before the scar and show the past and present surrealistically. The work is based on the poem, “beautiful scar” by Jon Zayat.